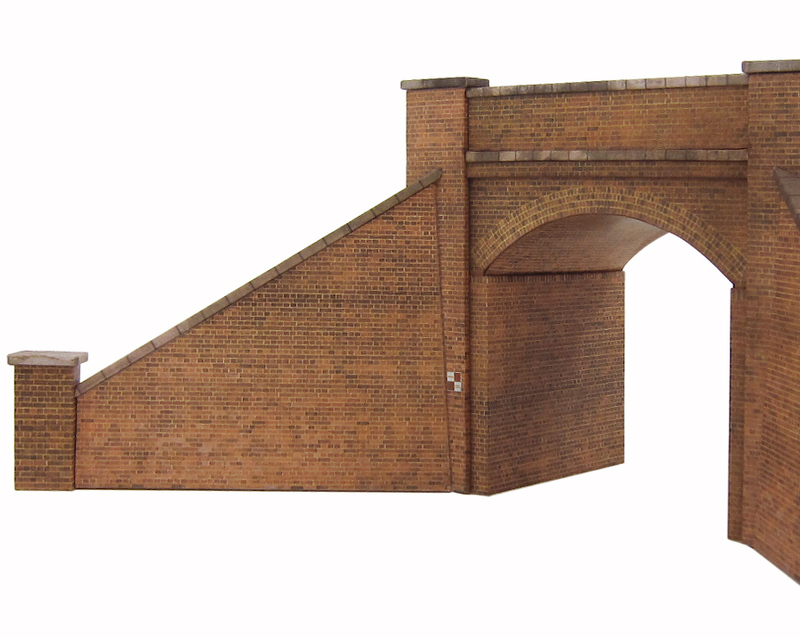 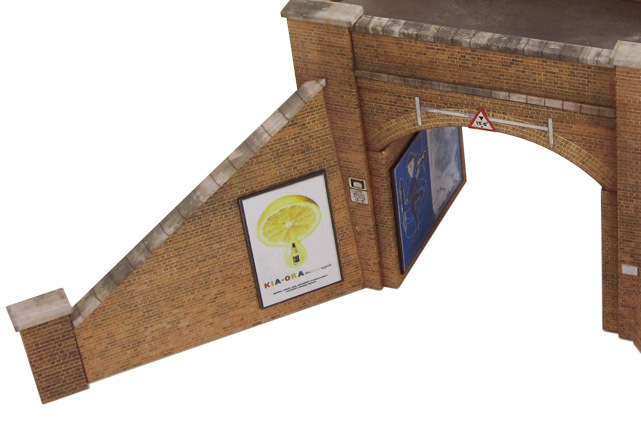 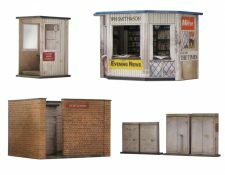 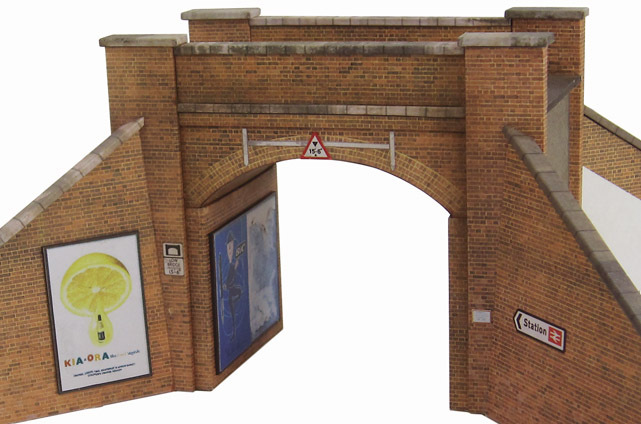 This versatile kit is useful as an over or under rails bridge and has great potential as a layout entry point. 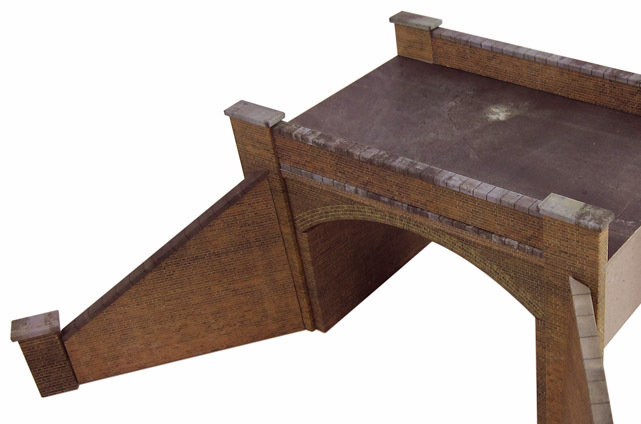 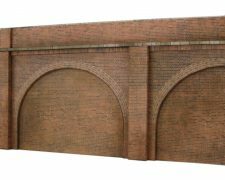 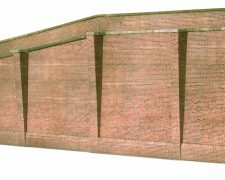 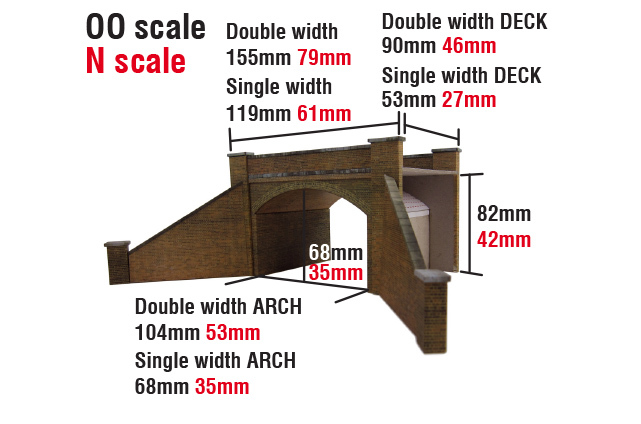 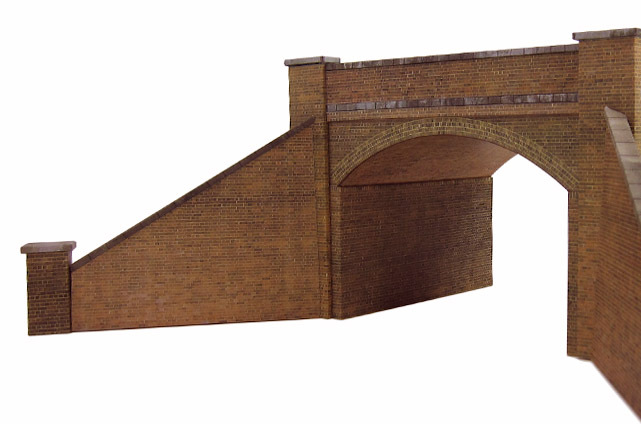 It contains all the elements you need to build a realistic single or double width arch or deck (Please note: the double width arch is based on prototypical clearances and is not suitable for two line Set-track geometry). 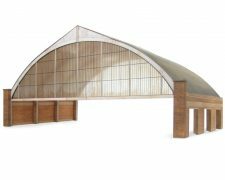 Free arch planner template here.